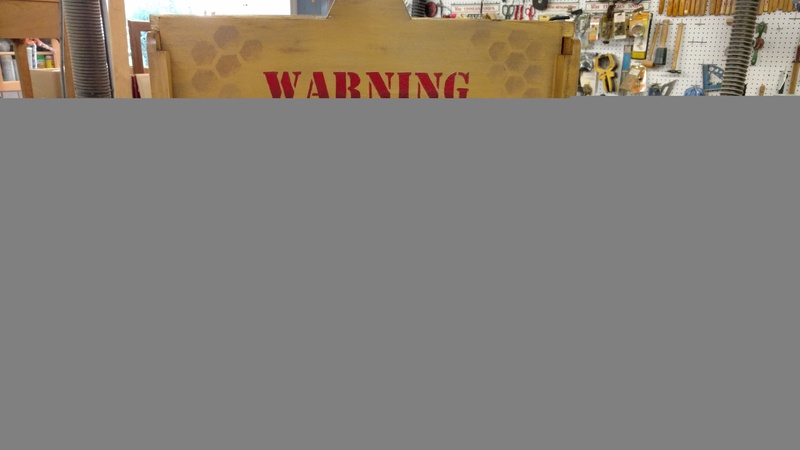 Lanier Bee Barn is located in Commerce, Ga. We produce quality woodenware for beekeepers. * Supplies: smokers, veils, tools, gloves, etc. * Honey: award-winning wildflower honey! 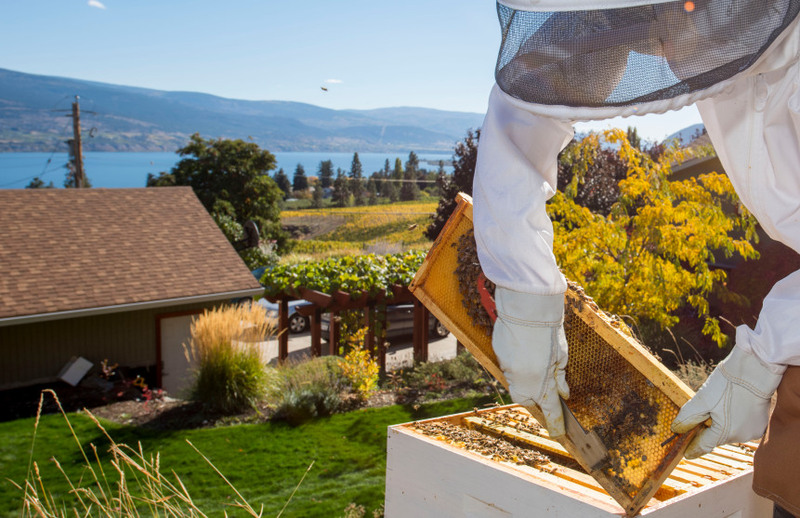 Whether you are a hobbyist, sideliner, or commercial beekeeper, we can supply 10-frame, 8-frame and 5-frame components.